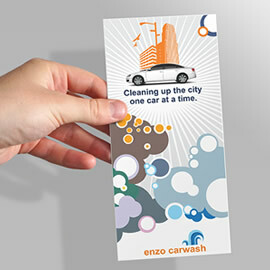 If our Standard Rack Cards are a bit whimsy for your needs, then our Premium Rack Cards should meet your requirements. Printed on our premium 16PT Coated Cardstock make them thicker and sturdier than the rest of cards. 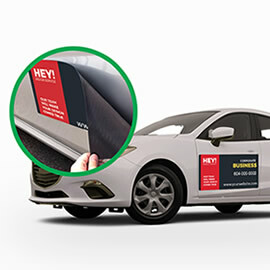 Our customers can also choose between Matte AQ or Super Gloss UV Coating options to make those cards to stand out even more. With the minimum quantity 250 for the order, you do not have to sacrifice with the quality of the product. 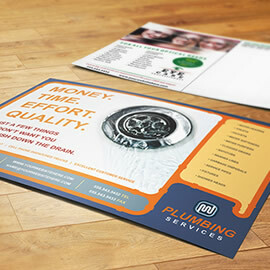 The best ROI (Return on Investment) is to do unaddressed mail with specials or promos. 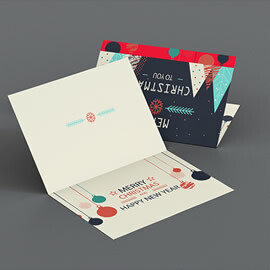 You can be assured that the size of the rack cards make them stand out from other mailing pieces. 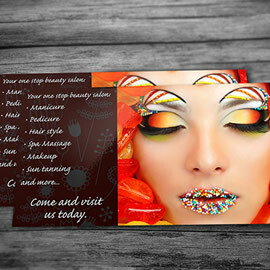 The combination of creative design and attractive offer will result in higher conversion rate of your mailing campaign. 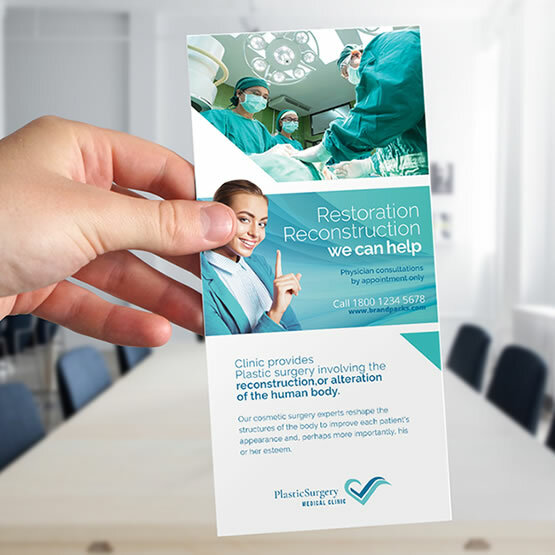 If you have an idea about the rack card design – try our online design tool. With the choice of backgrounds, cool fonts and colours that is available in our design tool, you can get creative beyond imagination. Not sure how to do the design? 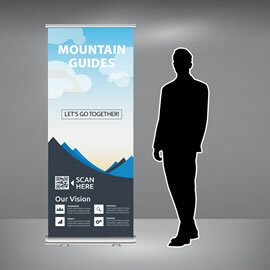 Contact us and our creative and experienced design team will come up with the unique and effective design for you. 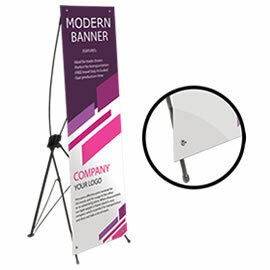 For more information about the product, custom sizes, finishing options and quantities over 5000, please do not hesitate to contact us or request an estimate, and one of our customer service representatives will be glad to get back to you with a quote.